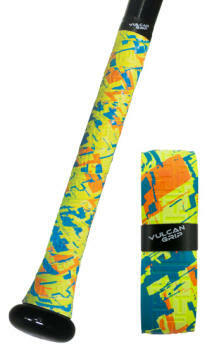 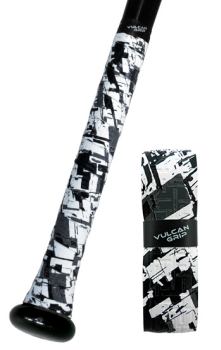 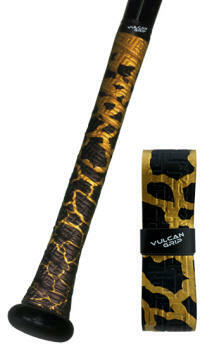 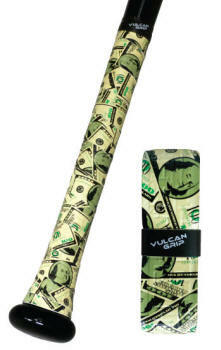 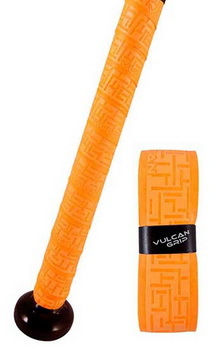 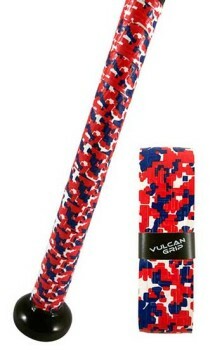 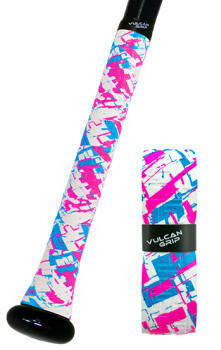 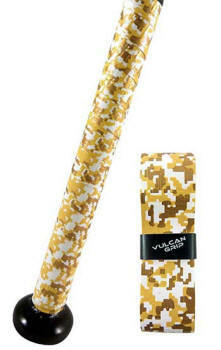 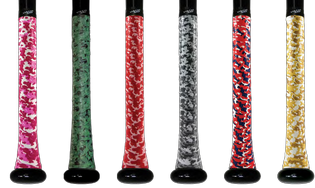 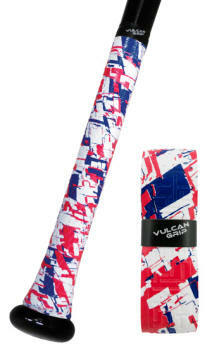 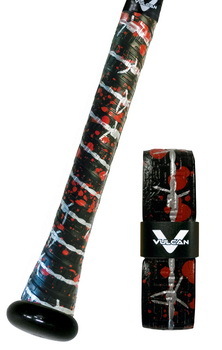 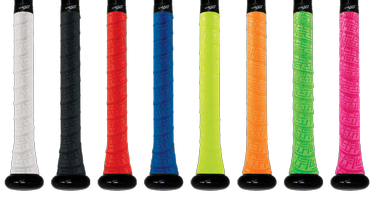 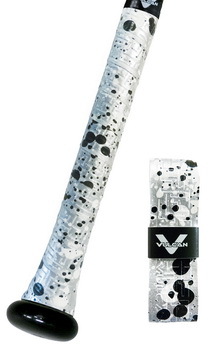 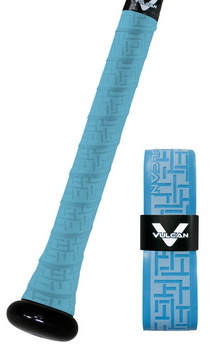 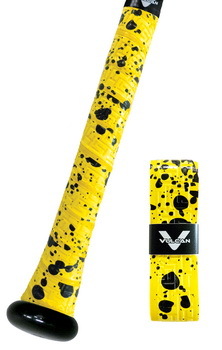 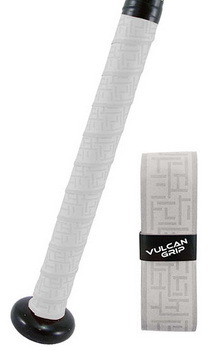 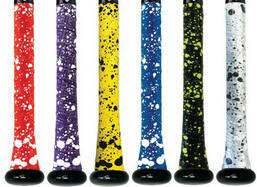 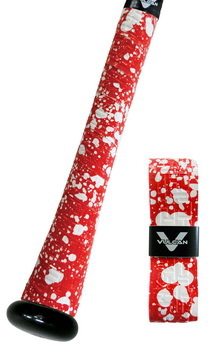 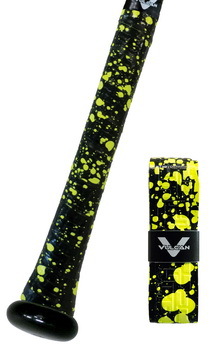 Light 1.00 mm advanced polymer grip for maximum feel and control in dry or wet conditions. 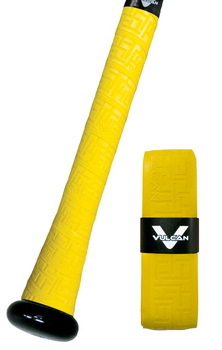 on cold morning workouts. 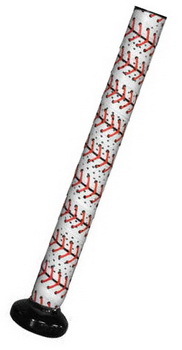 After testing in the Northwest Independent Baseball League last Summer it was determined that the 1.00MM lasted the longest but did not overly increasse bat handle feel or diameter. 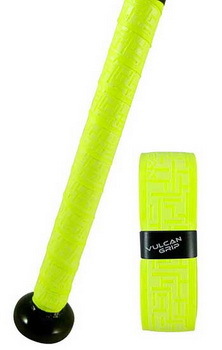 on your hands for added slip resistance. The patented edge technology resists roll to ensure a secure flat surface. 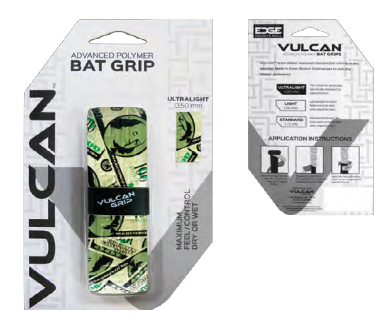 easy and fast to apply to any bat handle. 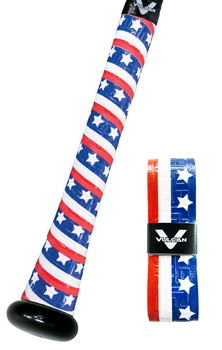 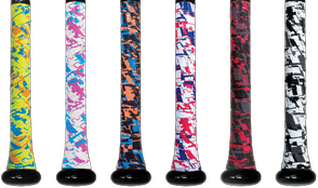 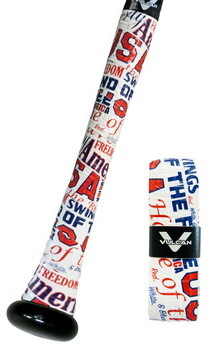 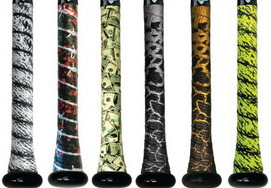 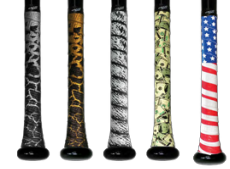 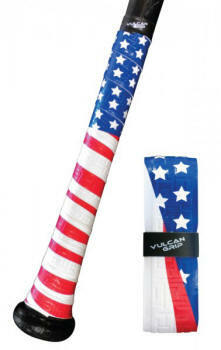 Fits all baseball/softball bats − wood, alloy, and composite.